Would you like to offer and distribute our products? We are happy to send you an information package with prices, condition and your benefits as a Badeloft partner. With our professional marketing department you will be supported with free material samples, product catalogs and bathtub templates for your customers. 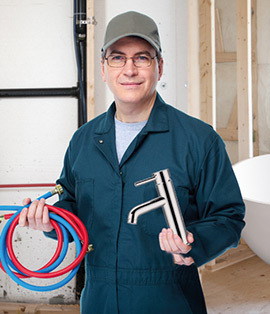 With our Shop-in-Shop system you can easily integrate our bathtubs, sinks and faucets into your own showroom. 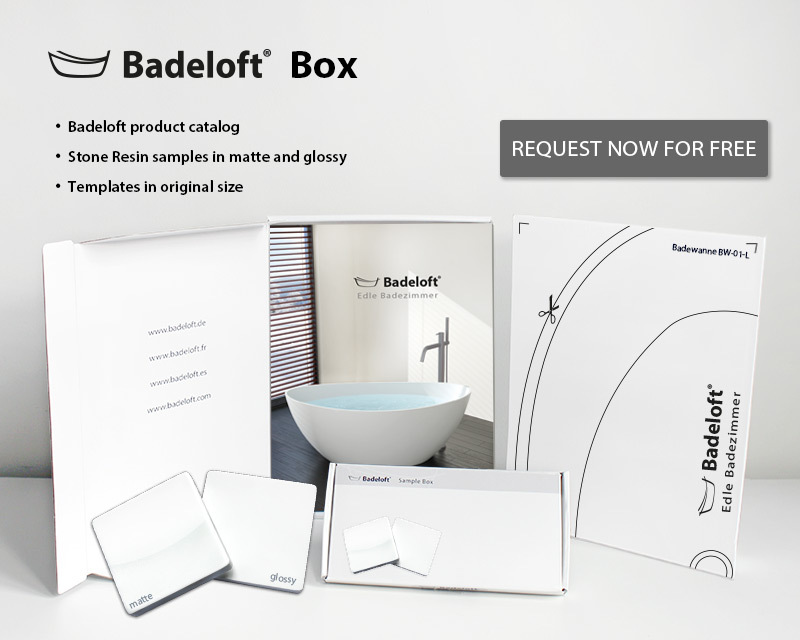 We will gladly send you our Badeloft Distributor-Box with product information and conditions. In addition to our main distribution channel via the internet – we would like to involve you and your expert opinion in the sale of our products as a brand ambassador. Our certified products of high quality stone resin material offer superior quality and aesthetics at competitive prices. 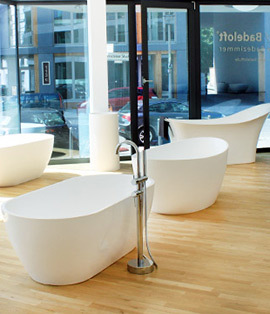 We are confident in thinking that one of our free standing design bathtubs made of the latest trend material and using stone resin will most certainly turn people‘s heads and inspire any customer. Badeloft cooperates with many property and project developers to achieve the successful outcome of sophisticated construction projects. Our certified products of high quality stone resin material are being used in both upscale private and commercial projects. The use of our products enhance the value of the respective property and can therefore lead to an appreciation of the project as a whole. Using high end materials and unique designs of our products your property will have the edge over others in the market. 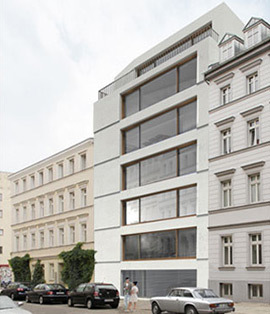 Benefit from our expertise and complete your building projects with our professional support. 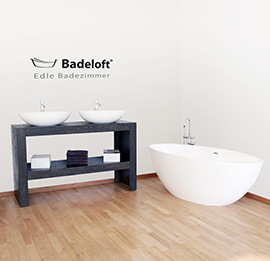 The company Badeloft has been a reliable partner for architects and interior designers in designing modern bathrooms and living space projects. Our certified products of high quality stone resin material offer superior quality and aesthetics at competitive prices. Our clients and partners benefit from our long experience in equipping fine national and international construction projects. 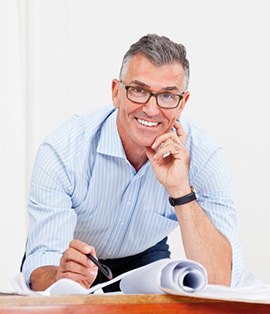 We are happy to assist you and your clients in planning and implementing your projects.